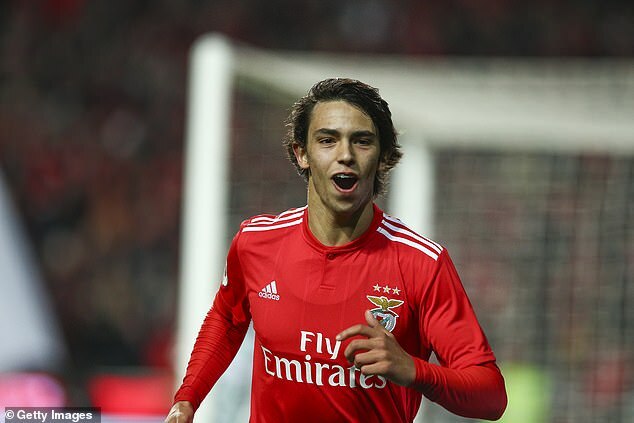 Manchester United are ‘planning a summer swoop for Benfica sensation Joao Felix’ this summer but the Portuguese club are demanding £100million for the 19-year-old. The Portuguese midfielder has left Old Trafford scouts dispatched to watch him on numerous occasions this season highly impressed. 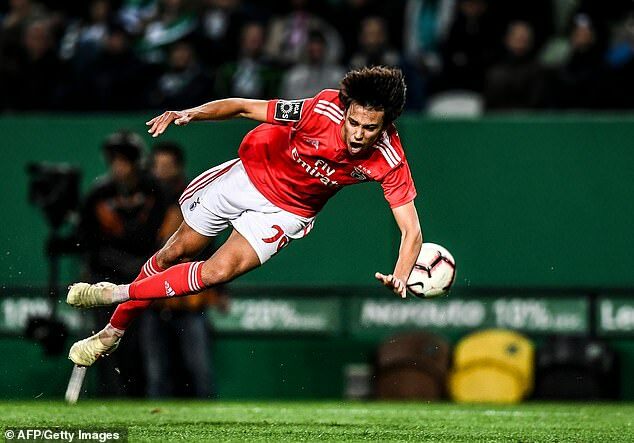 Attacking player Felix is in outstanding form of late, scoring three goals and contributing three assists as Benfica have won their last three matches as they chase leaders Porto in the Primeira Liga. According to The Sun, United will launch a bid to sign Felix this summer after scouts reported back to interim manager Ole Gunnar Solskjaer with glowing praise. However, Benfica are reportedly demanding a hefty £100m for a player they believe could become one of the best in the world. An Old Trafford source told the paper: ‘The club went to see Felix in action and it was all positive. He is seen as a real talent. ‘He is definitely someone who is increasingly of interest. He is a clever playmaker and in a similar vein to Portugal legend Deco. 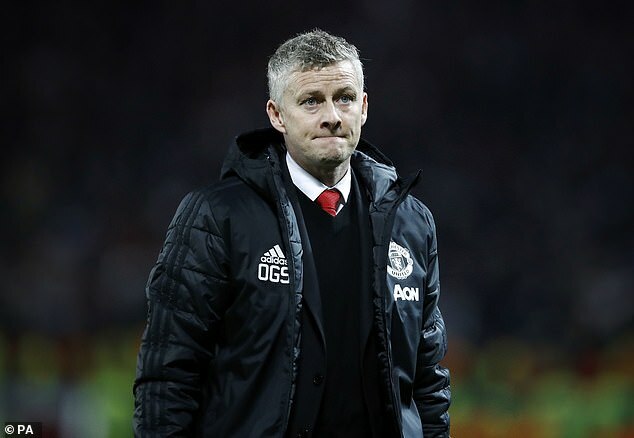 United will almost certainly face strong competition from other elite European clubs, including Real Madrid and Bayern Munich, for the teenager’s signature in the summer. In total, Portugal under-21 international Felix has scored nine goals and contributed five assists in 23 outings this season. He scored in their recent 5-1 win over Boavista and in the 4-2 away victory at local rivals Sporting Lisbon in front of watching scouts. Felix also found the net in last weekend’s 10-0 thrashing of Nacional.